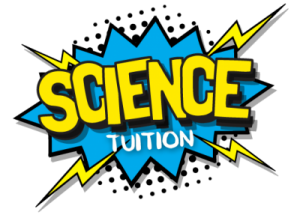 Science tuition for KS3, GCSE, A-Level and University level courses. I teach Physics, Chemistry and Biology for all exam boards. Physics P1, P2, P3, P4, P5, P6, P7. Chemistry C1, C2, C3, C4, C5, C6, C7. Biology B1, B2, B3, B4, B5, B6, B7. For more information on science tuition please contact me.